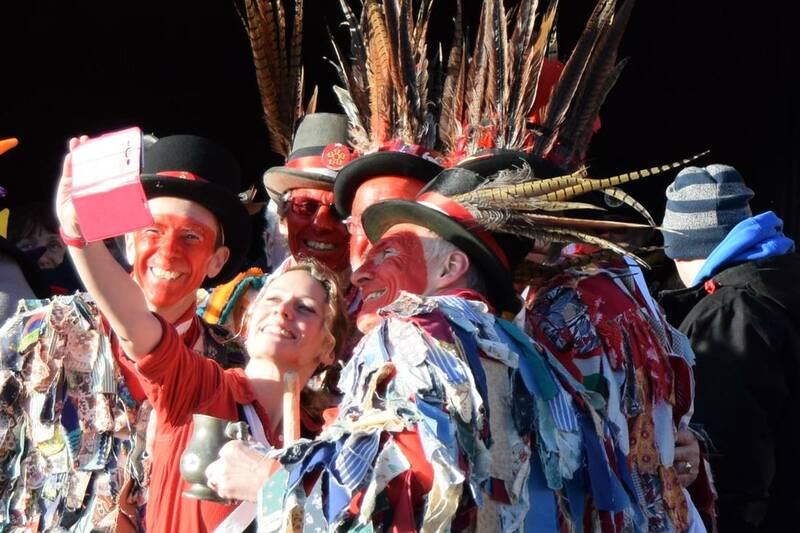 It's a new year, it's January which means one thing, entertaining the crowds in the freezing cold at Whittlesea Straw Bear. 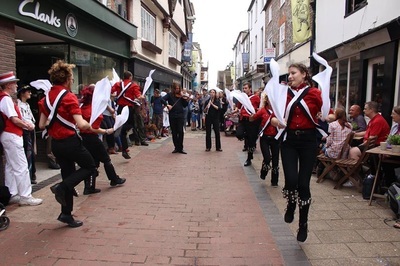 This event falls out of the normal summer dance out season but it's a great event to do in cold winter months. After getting very little sleep the smaller nature of the Sunday proceedings was very welcome. 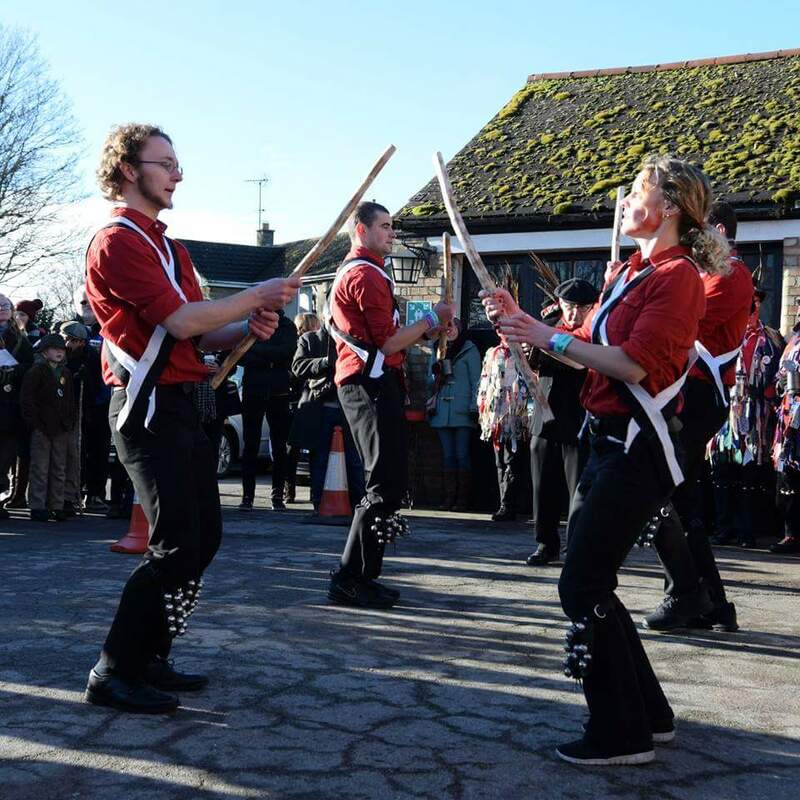 We did two dances inside the school before going out for the burning of the bear. 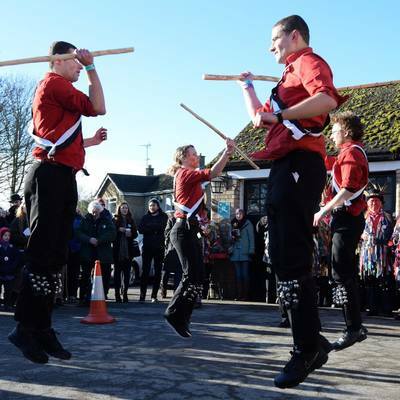 A very enjoyable end to a fantastic weekend, hopefully an event that will be in our calendars for years to come! 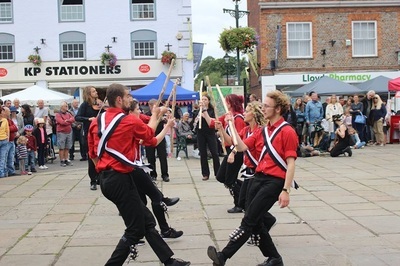 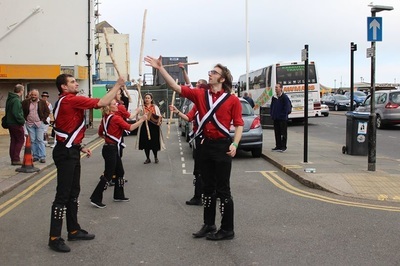 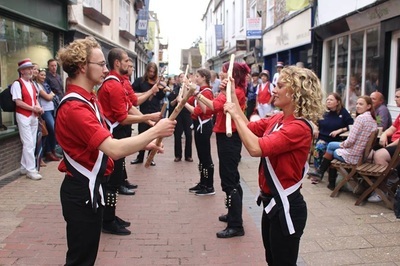 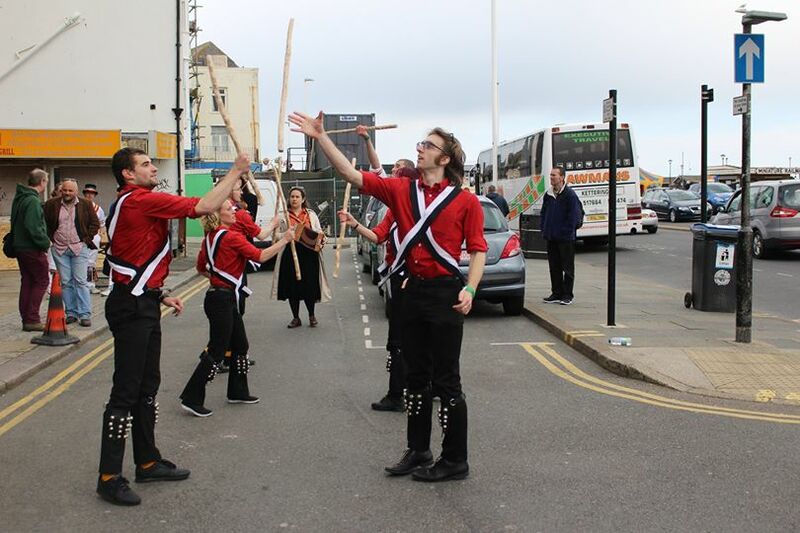 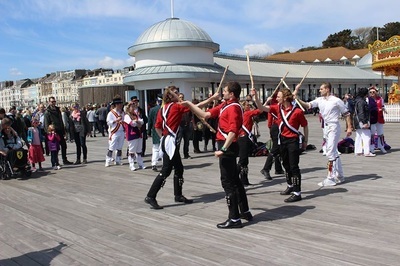 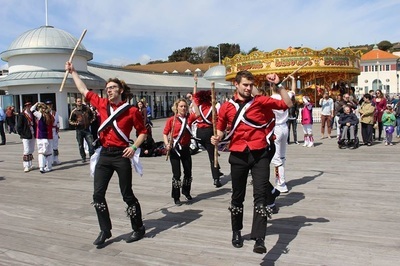 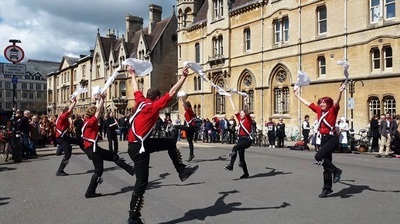 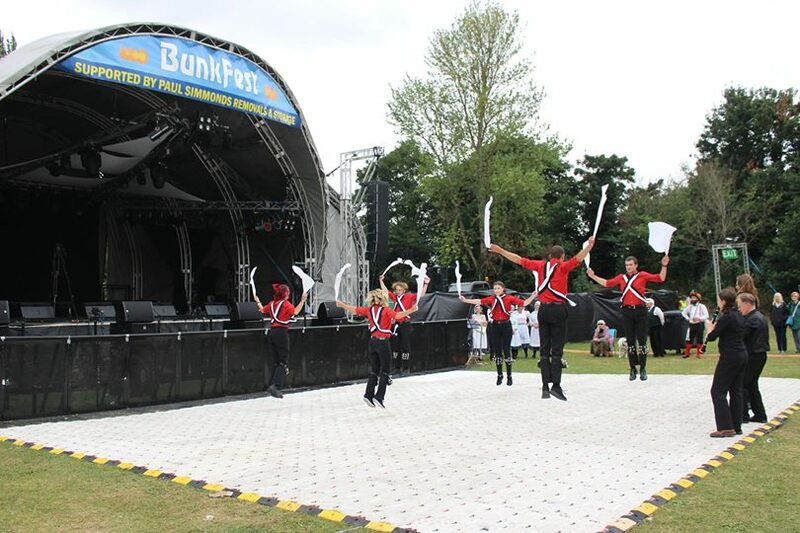 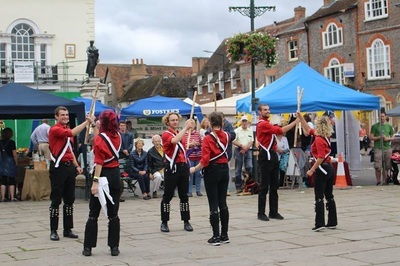 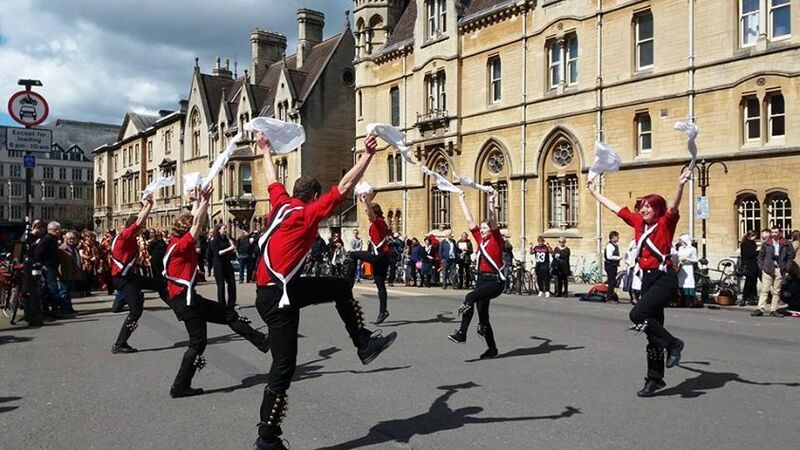 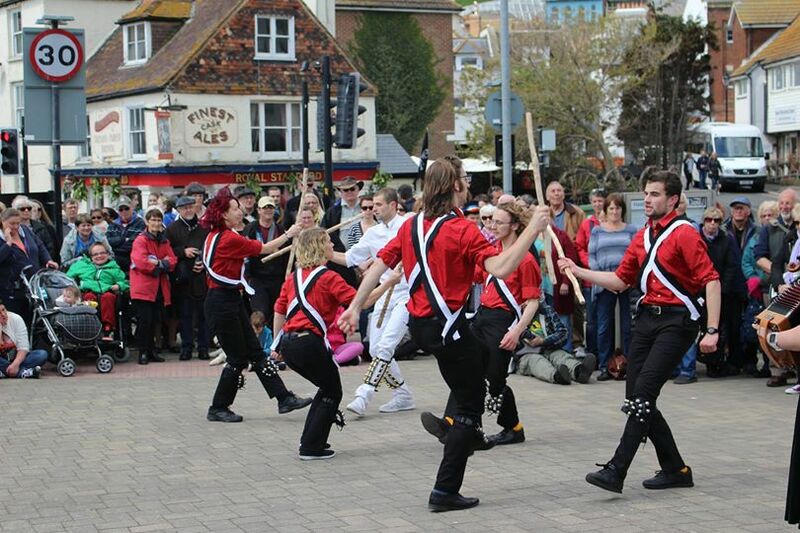 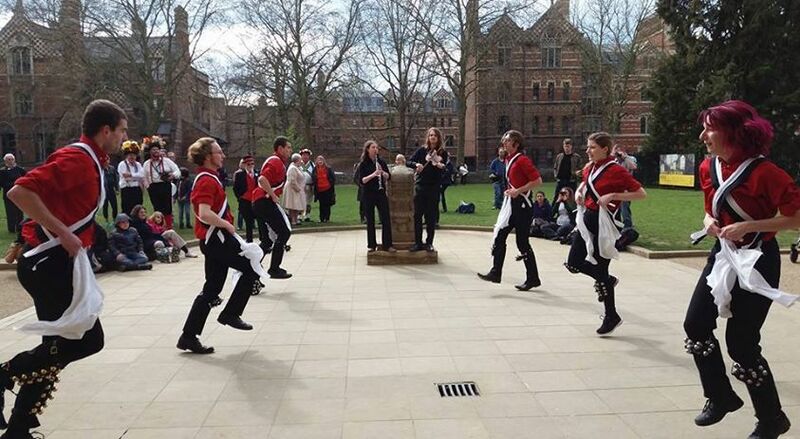 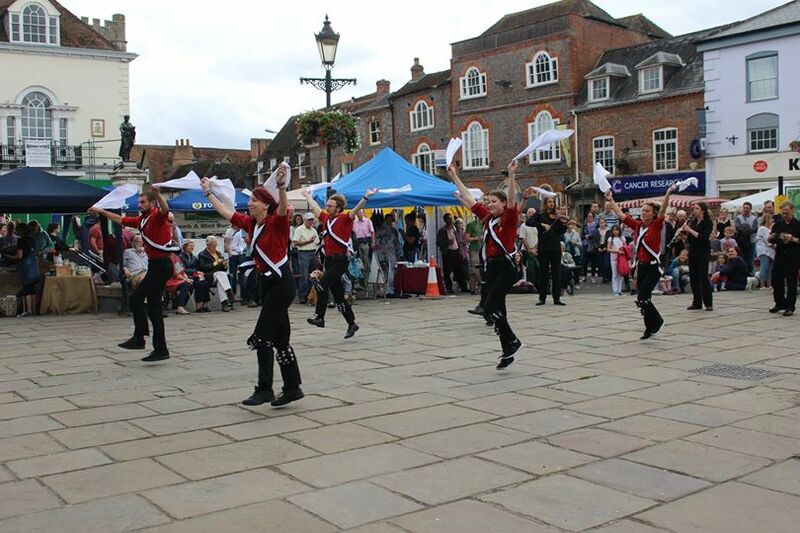 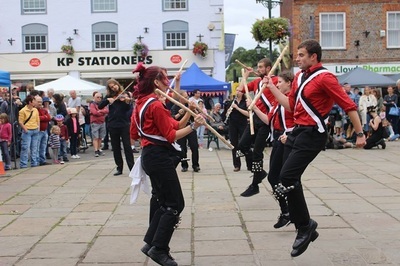 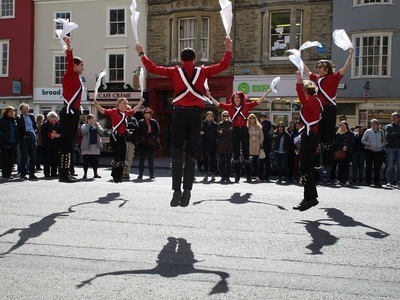 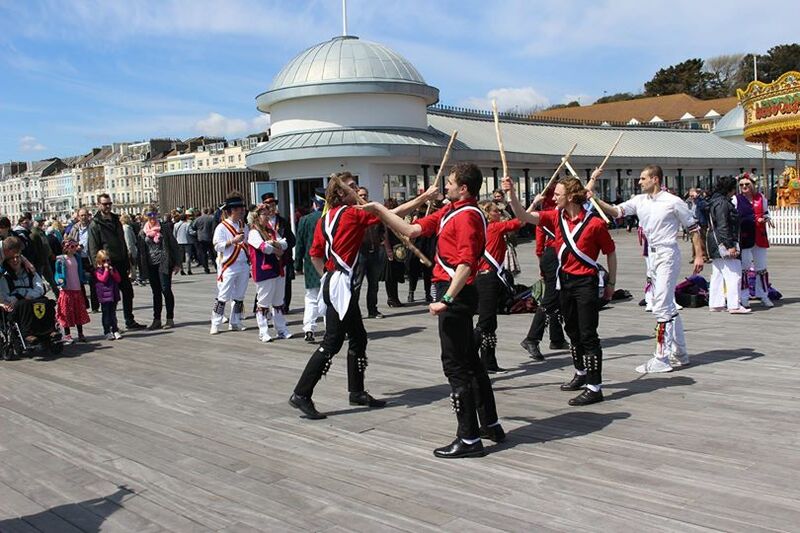 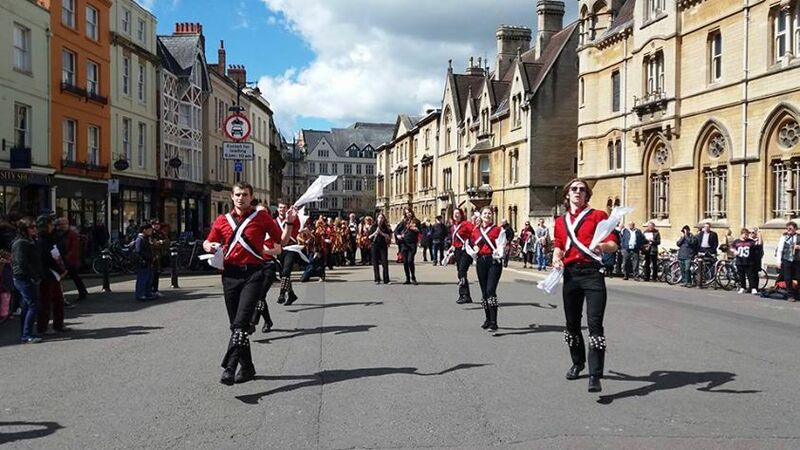 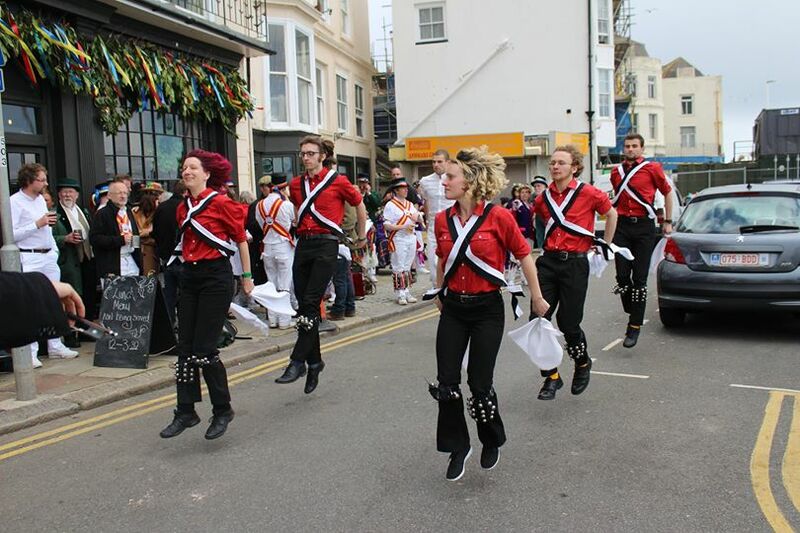 We're always looking for new members, dancers and musicians, for more information contact us!